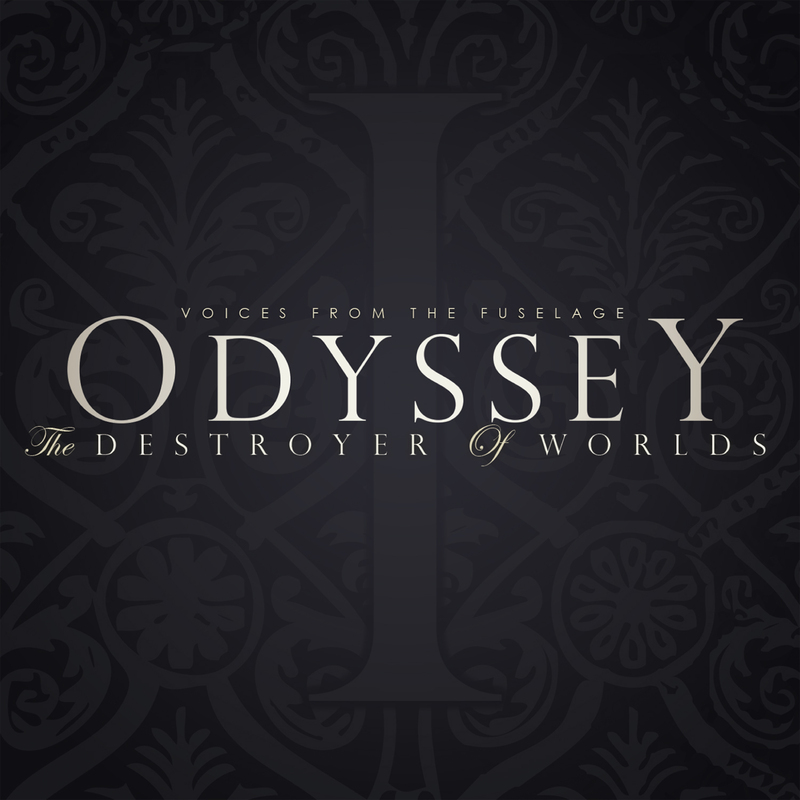 Following the announcement in August 2016 of their signing to White Star Records, the new label formed by John Mitchell and Chris Hillman, Voices From The Fuselage announced that their first release on the label would be their debut album, Odyssey: The Destroyer Of Worlds. The album was originally released by the band themselves via their own bandcamp page and gained great reactions. The album now has a full release via White Star and is available in digipak, download & streaming formats as well as a special double vinyl limited edition. The album, which was produced by John Mitchell is a ten track epic which the band describe as a very melodic take on progressive metal with experimentation in time signatures and melodramatic key changes and chord sequences. The album also includes a guest appearance by John on guitar on the A Principle God track. Voices From The Fuselage are a new exciting 5-piece progressive rock band combining crunchy guitar riffs and soaring lead guitars with pop-influenced vocals to create a distinct sound. They have already built up a following from their powerful live performances which included a support slot on the Empty Yard Experiment tour in 2016 as well as an appearance at Euroblast Festival in 2017. Formed by vocalist Ashe O’Hara in Northampton in 2010 the album line up comprises Mitch Ramsay & Josh Galloway on guitars plus Scott Lockhart on Drums and Dale Gorham on Bass. As well as playing with VFTF, Ashe was a member of TesseracT from 2012 to 2014 providing vocals on their Altered State album. This is available on CD digipak with 12 page booklet or limited edition 180g double vinyl with wide spine sleeve and printed lyric sheet insert.